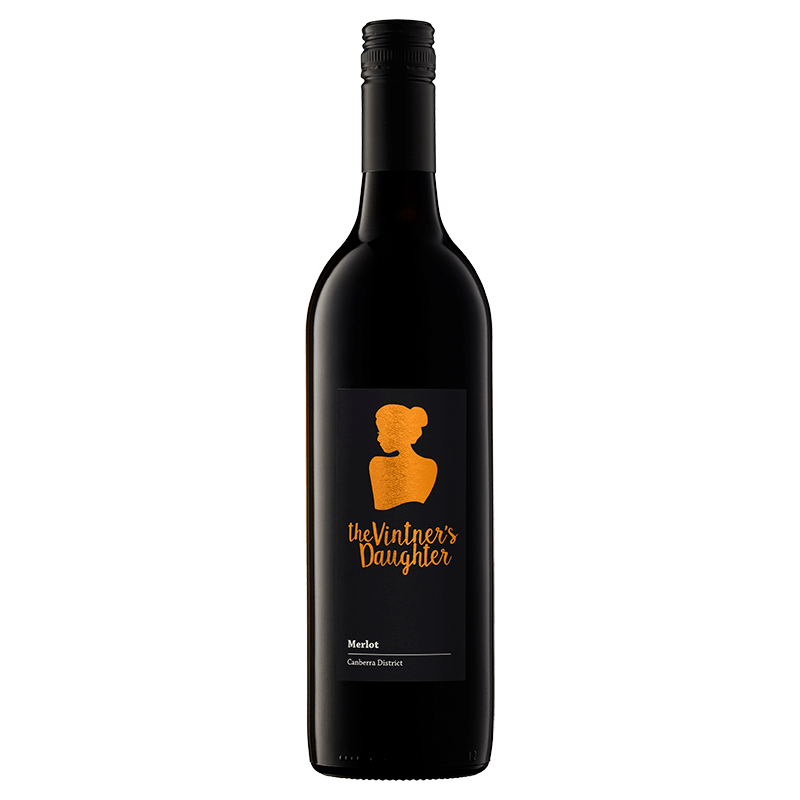 The Vintner’s Daughter was established by husband and wife team, Stephanie Helm and Benjamin Osborne, in 2014 after they purchased a small winery and vineyard at Murrumbateman in the Canberra Cool Climate Wine District. The property is not far from where Stephanie grew up learning to make wine from her winemaker and vintner father, Ken Helm, at Helm Wines. With vines dating back to 1978 and situated next to some of Murrumbateman’s most renowned vineyards the site was perfect for Stephanie and Benjamin to pursue their dream of creating their own unique style of wines. Together they control the entire process from vine to glass. 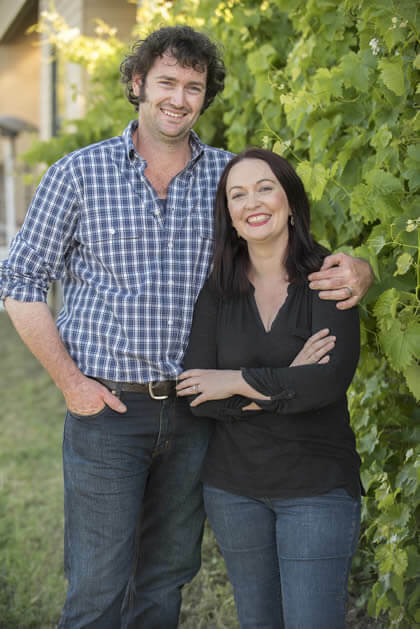 Stephanie and Benjamin were delighted recently when their 2015 Riesling, and first Riesling vintage, won the trophy for Best Riesling at the 2015 Winewise Small Vigneron Awards. Our wines are made in small batches from estate-grown fruit. So that you don’t miss out please sign up to our newsletter—we will always alert our loyal customers of new release wines first. To make great wine you must start with great fruit. All of our fruit is hand-picked and grown to maximise varietal flavour. The wines are made using the traditional methods Stephanie learnt from her father alongside modern methods learnt through her studies. Get instant access to our new products, promos & more!  Together Stephanie and Benjamin control the entire winemaking process – from vine to glass. The vineyard is located in the Canberra Cool Climate Wine District at Murrumbateman. Find us on Crisps Lane Murrumbateman, our cellar door is open 10am to 4pm on weekends.